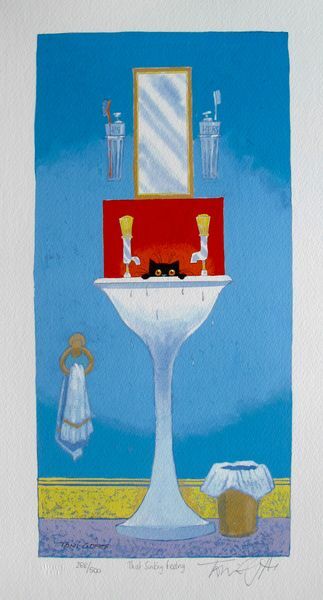 This is a limited edition hand signed giclee by Toni Goffe titled “BATH TIME”. 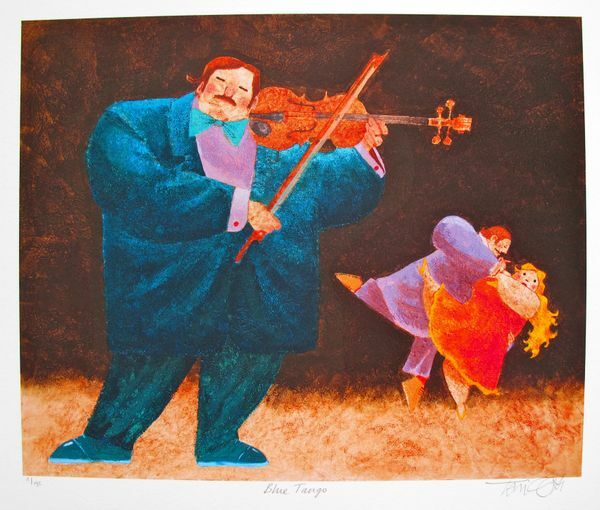 This is a limited edition hand signed giclee by Toni Goffe titled “BLUE TANGO”. This is a limited edition hand signed giclee by Toni Goffe titled “THAT SINKING FEELING”. 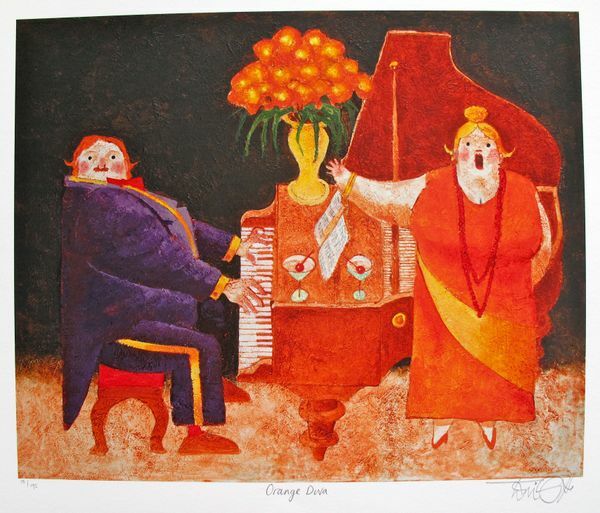 This is a limited edition hand signed giclee by Toni Goffe titled “ORANGE DIVA”. This is a limited edition hand signed giclee by Toni Goffe titled “THE MORNING WASH”.